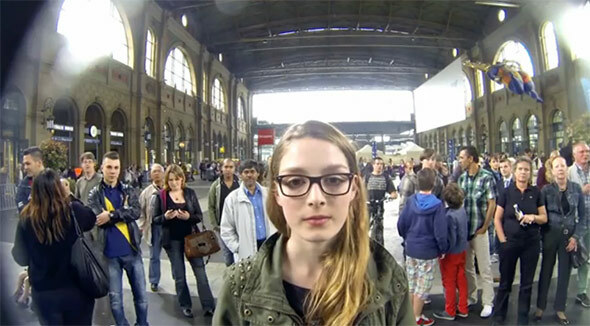 At Zurich, Samsung set up a stunt which promised a free Samsung Galaxy S4 to anyone who could stare at the device for 60 minutes straight without being interupted. The challenge actually uses one of the eye tracking features on the S4 called “Smart Pause” (which pauses the video when the user looks away). To add to the complexity, Samsung also added numerous crazy distractions to distract all the participants.